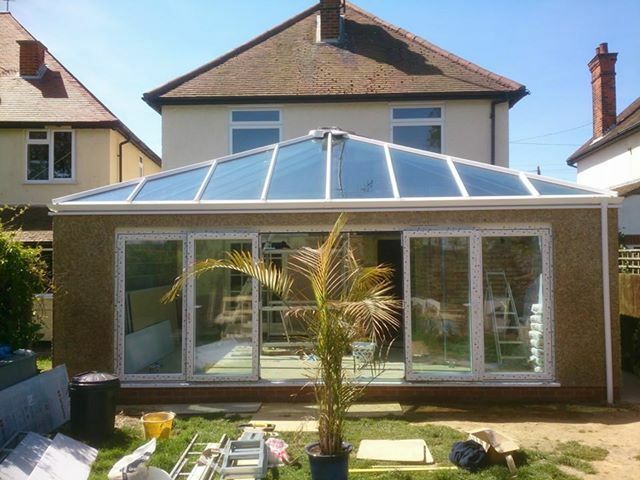 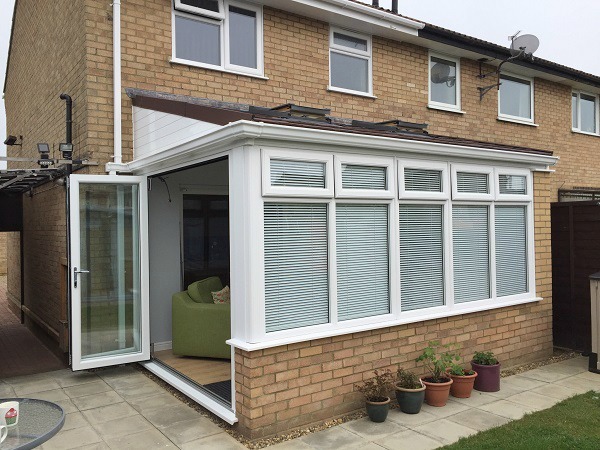 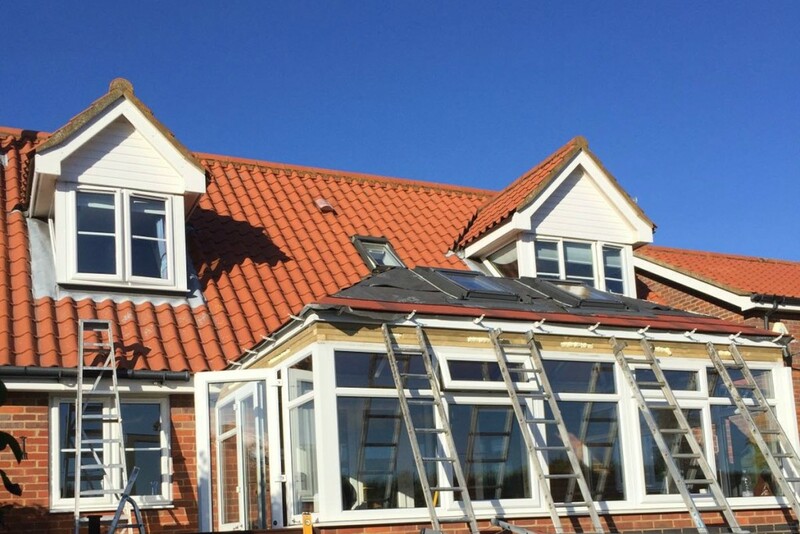 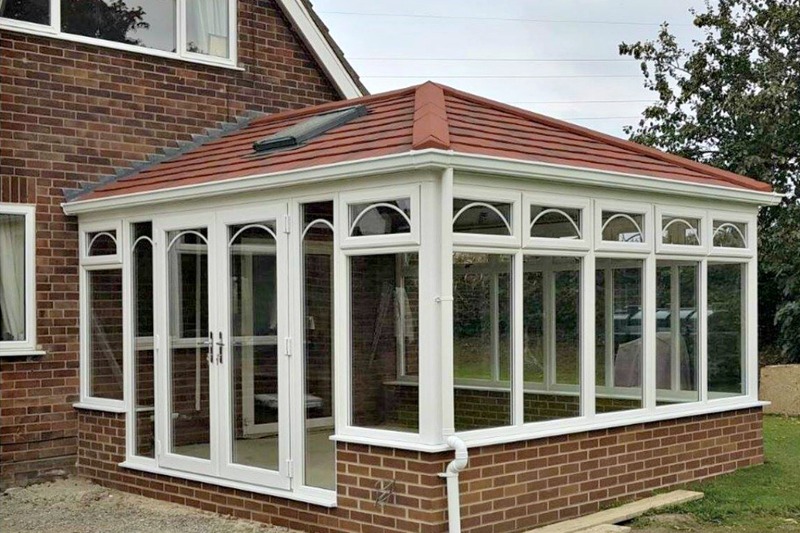 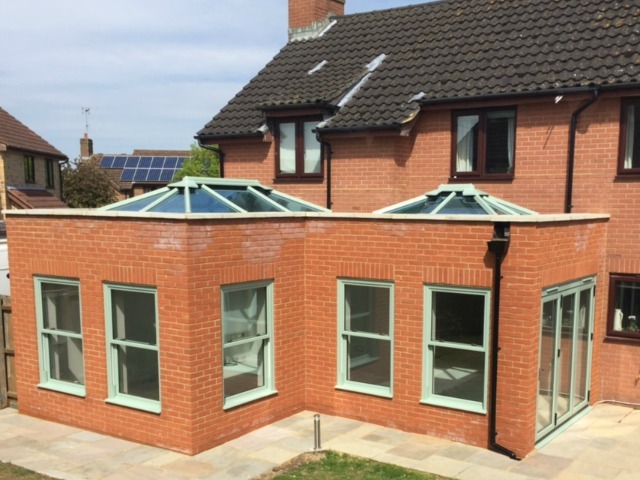 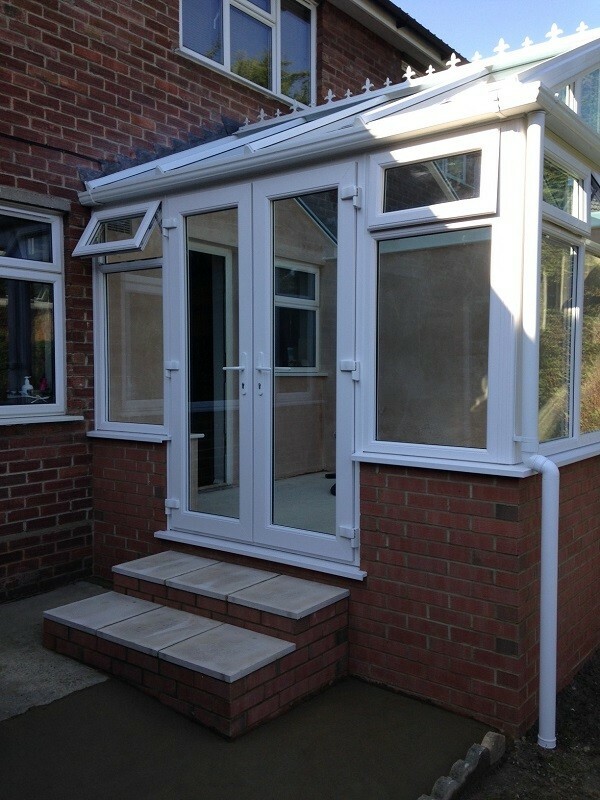 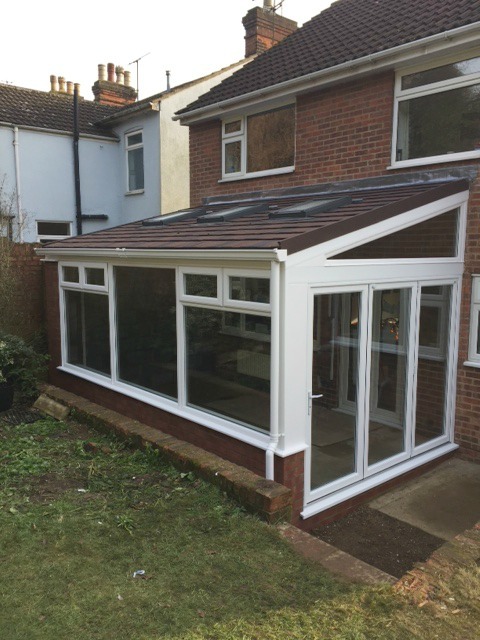 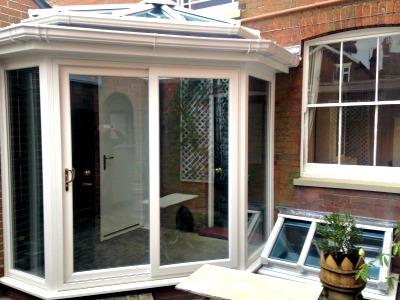 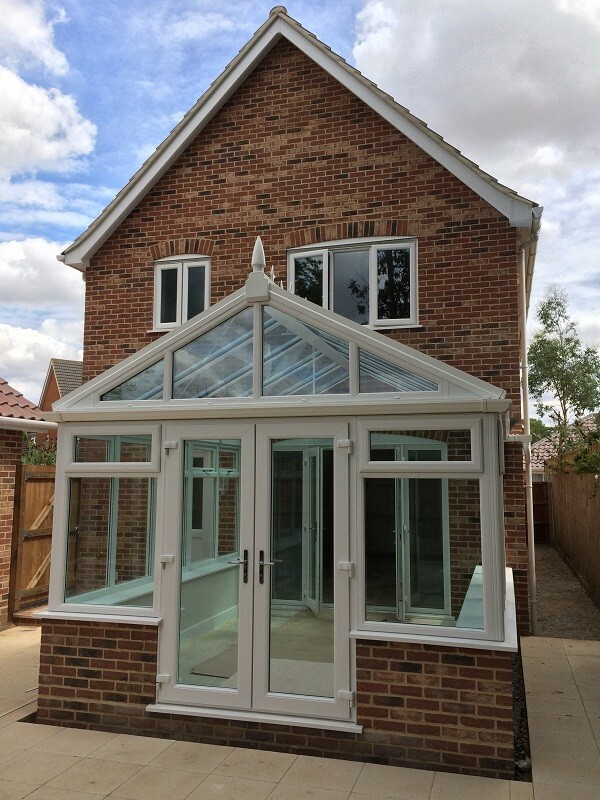 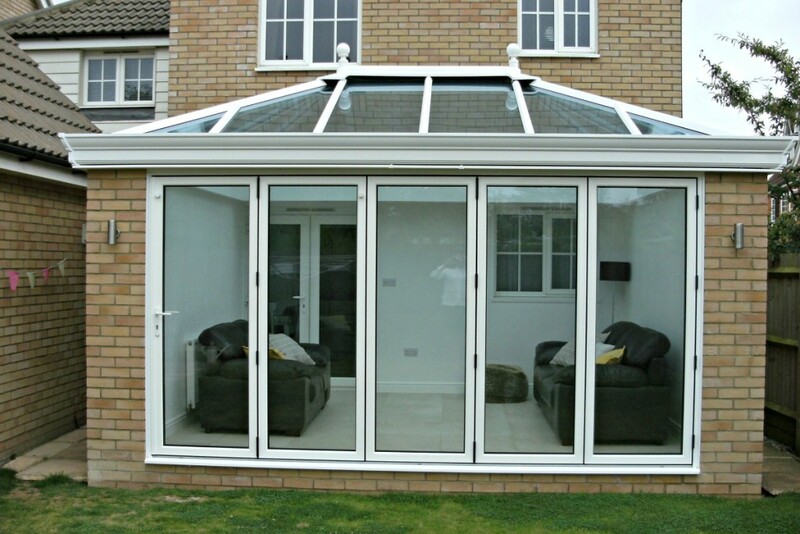 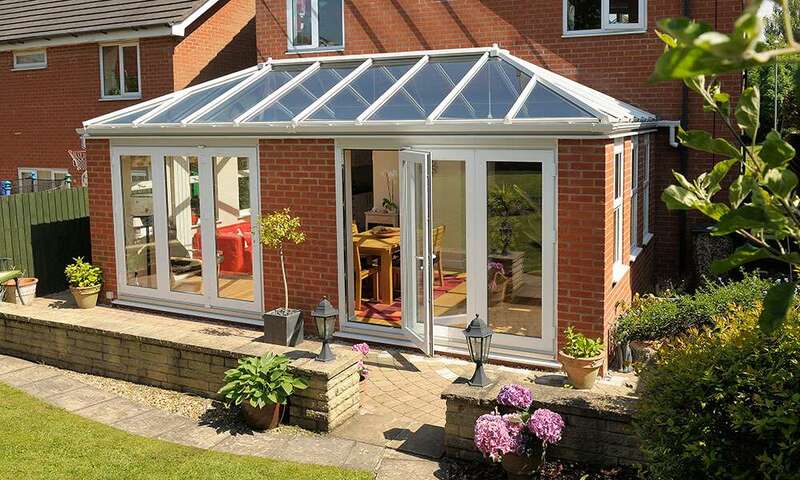 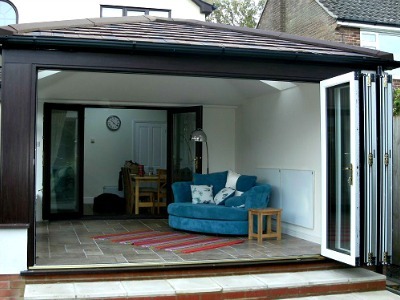 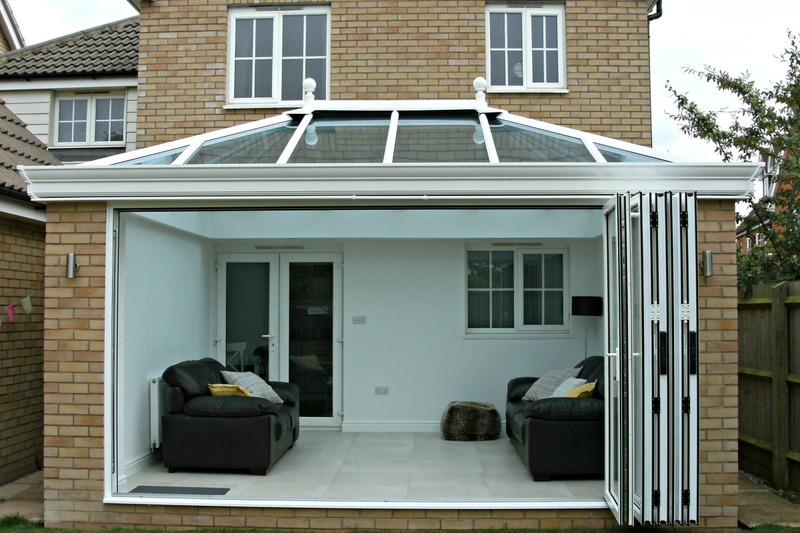 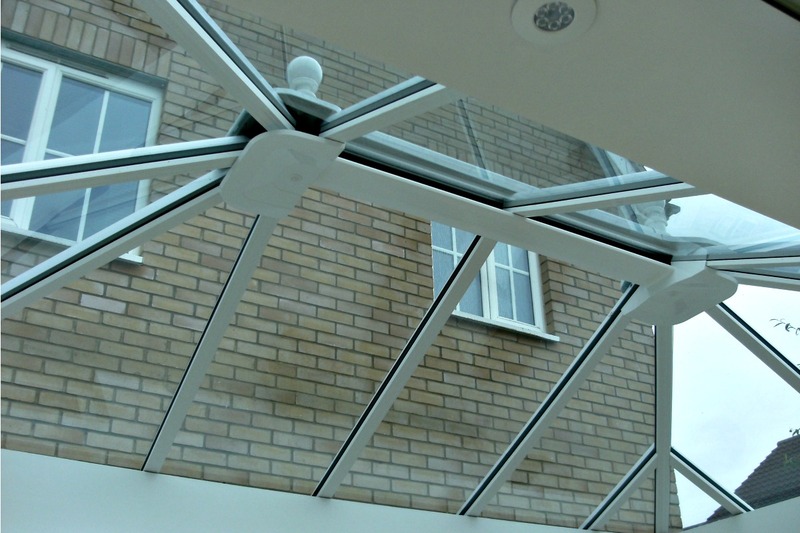 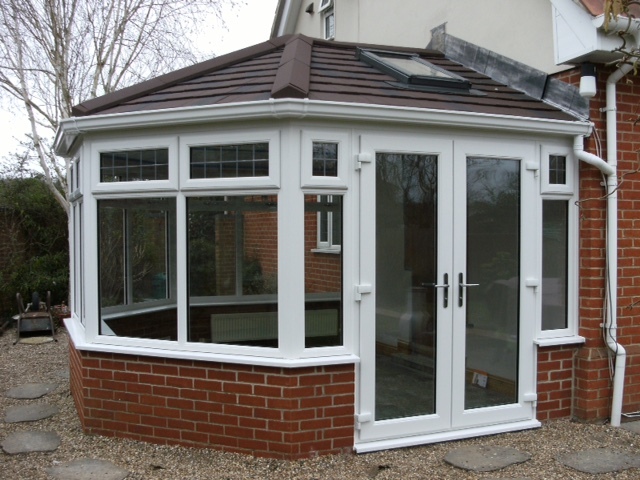 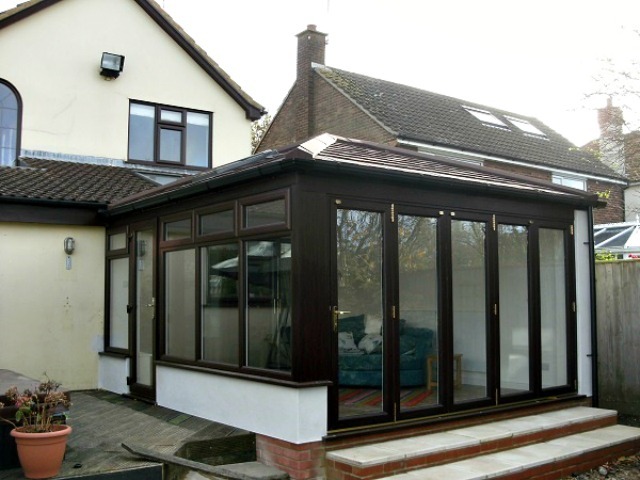 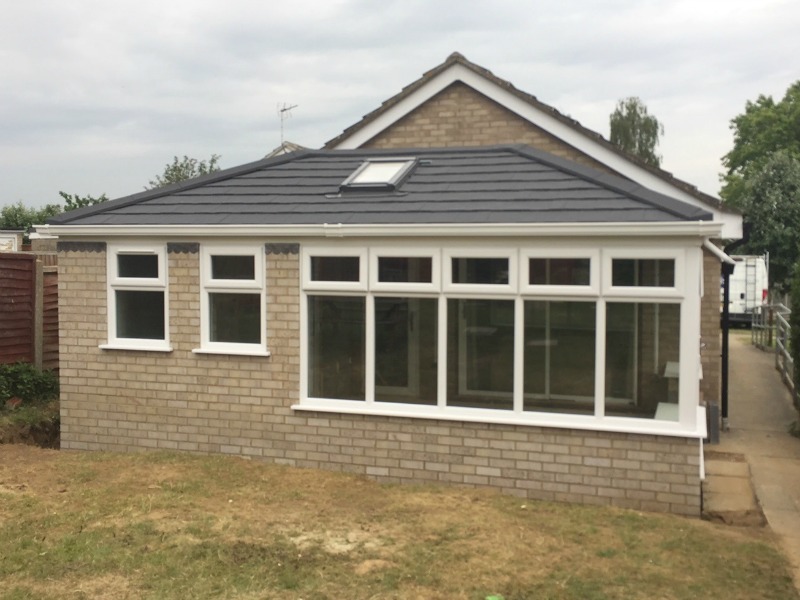 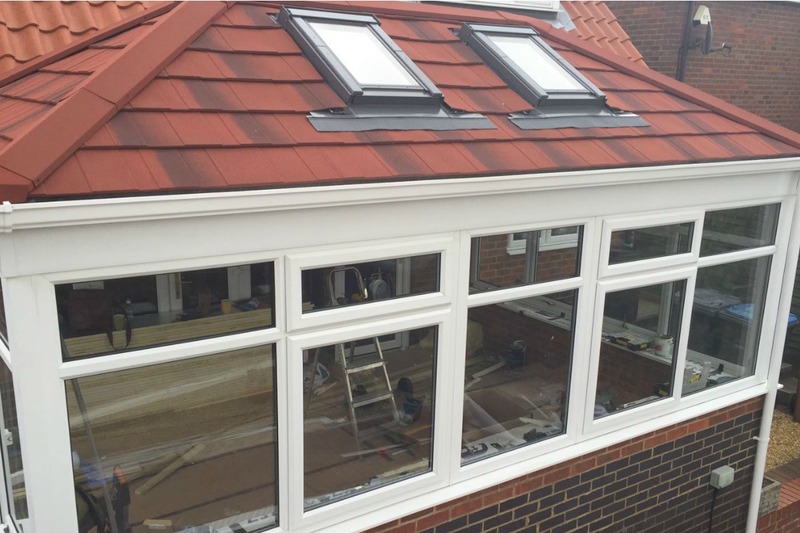 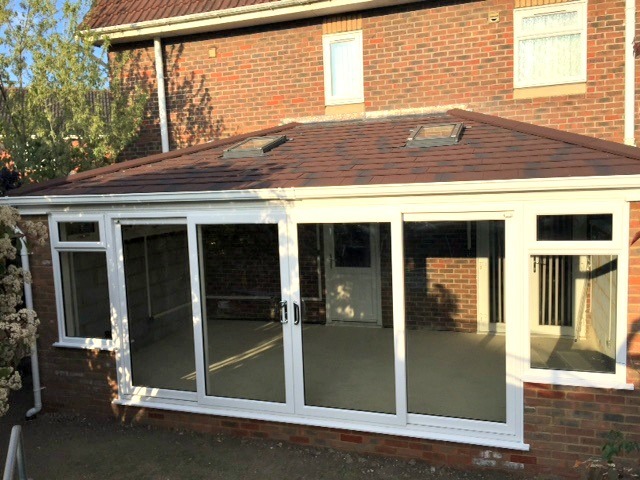 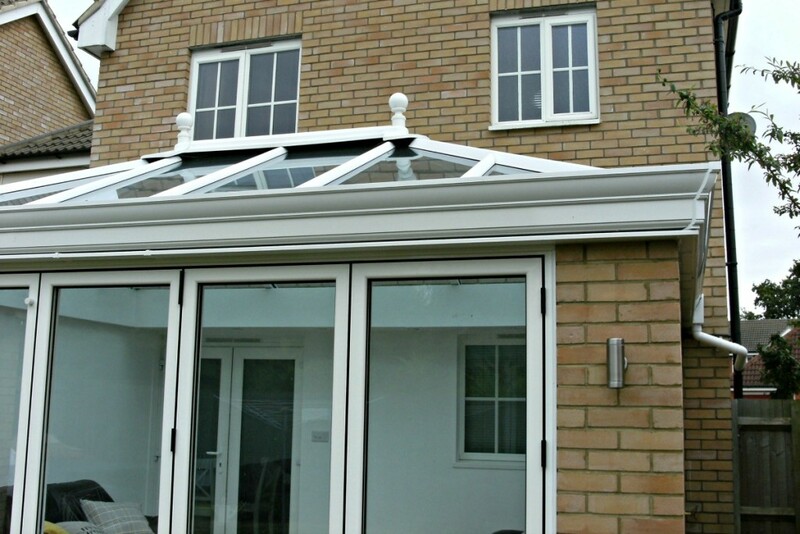 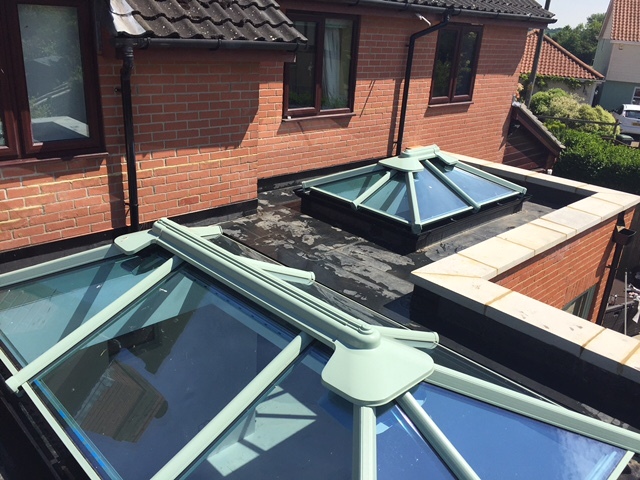 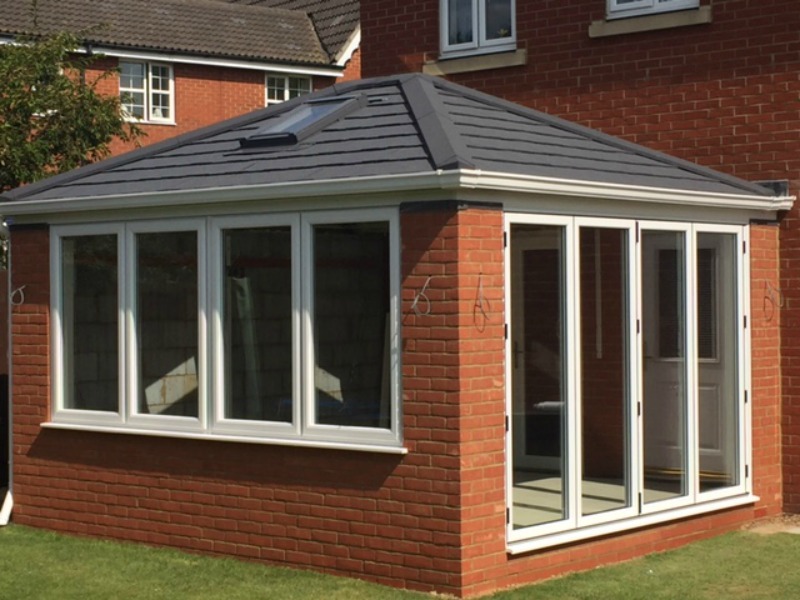 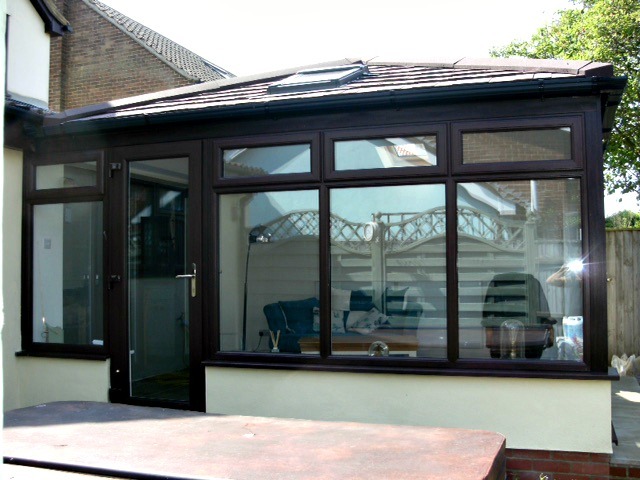 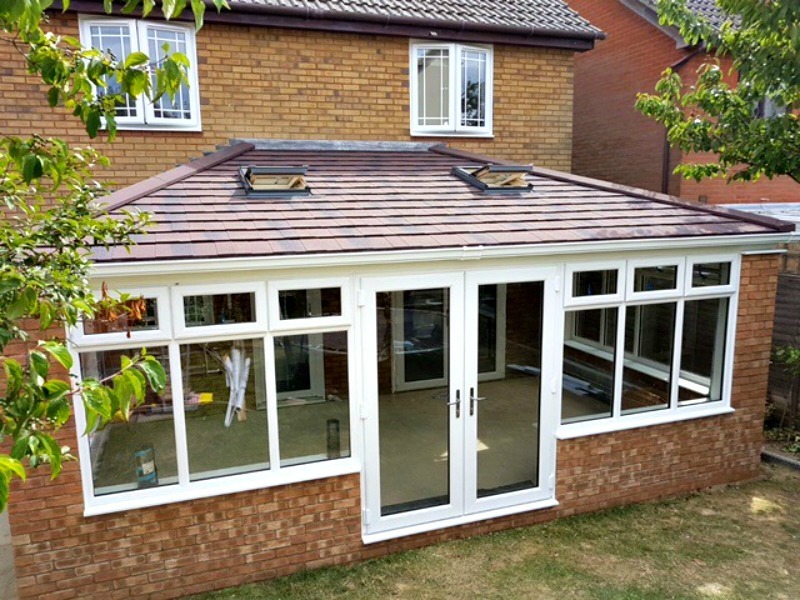 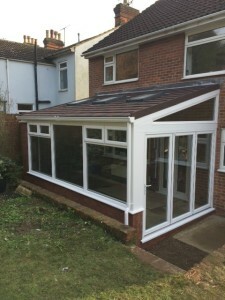 Below you’ll see a selection of conservatories & orangeries that we have installed for clients across Suffolk. 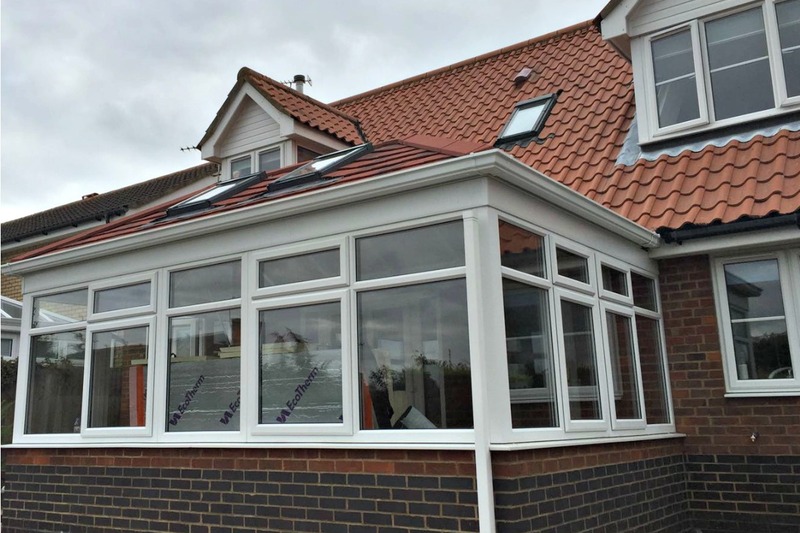 We offer a wide range of sizes, shapes and finishes, so whatever you’re looking for, please get in touch and we’ll be able to help. 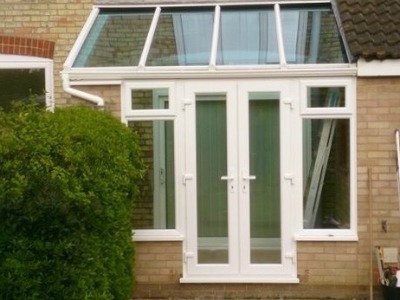 Not sure exactly what you want? Our friendly (non-pushy!) 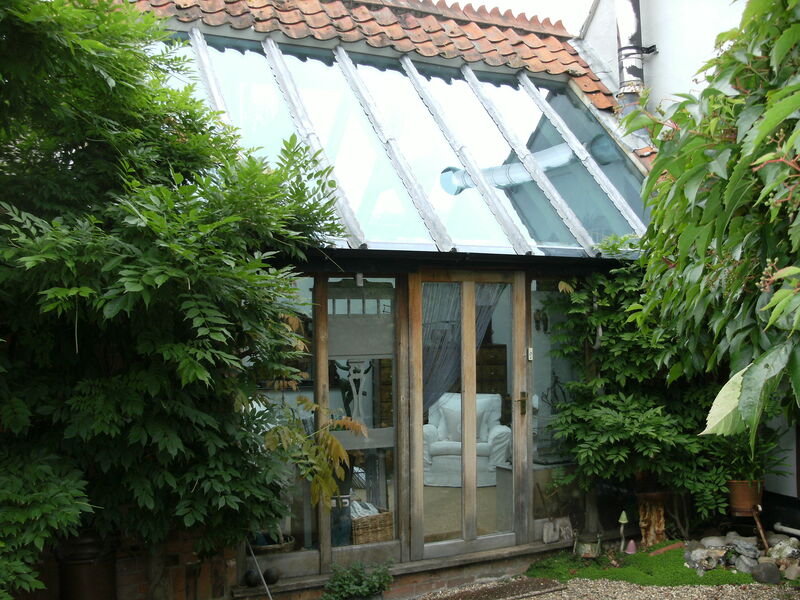 advisers are here to help. 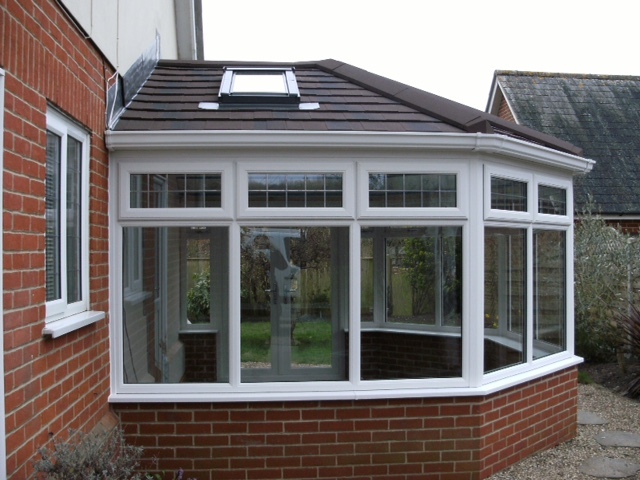 Please call us on 01473 251757 or pop into our Ipswich showroom to find out more!